The oldest continuously operating law firm on Cape Cod, stands ready to assist you with all your legal needs. Founded by the late John C. Snow in 1949, his son, Christopher J. 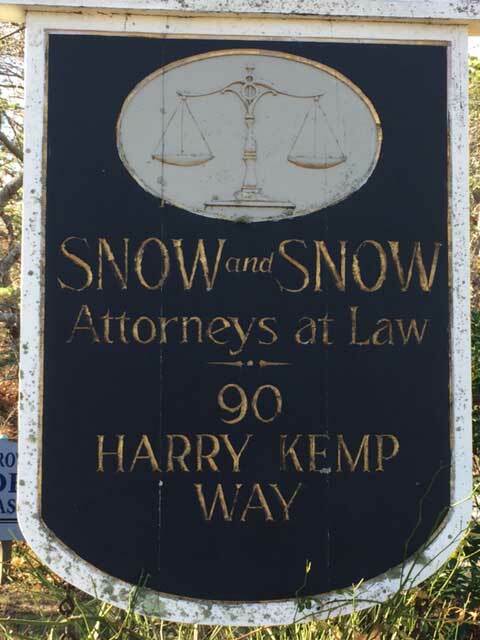 Snow, joined the firm in 1977 and continues to provide outstanding legal services to individuals and businesses across Cape Cod and the Commonwealth. The practice is frequently engaged in providing novel solutions to legal predicaments unique to the Outer Cape.